I grew up with the ocean as my backyard on the South Coast of NSW Australia. 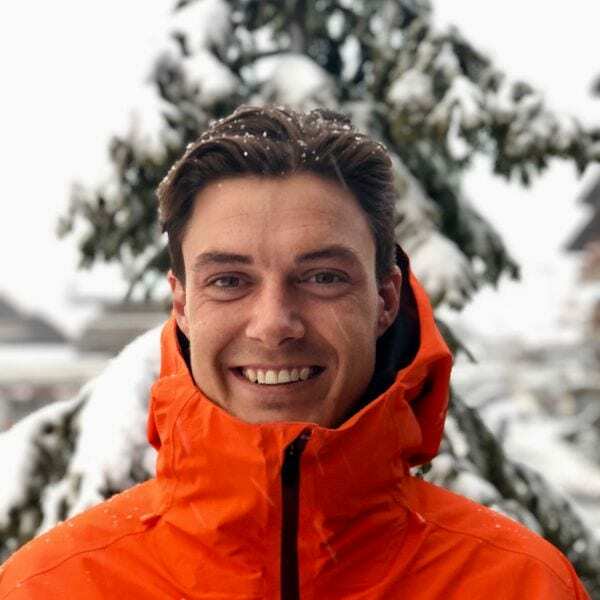 After studying I decided to make a change of scenery to the European Alps, sharing my passion for skiing with people was the right job to make that reality. I’ve worked for New Generation since 2015 teaching skiing in 4 Vallees, I know the area very well and am willing to share those secret spots! A wide influence of sport will help build athleticism, very useful starting point for anyone willing to develop their skiing. Fancy a private lesson with Ally on your next holiday?